The article features the basic creative principles and the history of the Children’s Architecture and Design Center “Piramida”. It reviews educational techniques, events and projects of the Center. The article points out the significance of the principle of children’s continuous art education. REMIZOVA, Natalia. The Children’s Architecture and Design Center “Piramida”: Everybody Can Create. project baikal, Russian Federation, n. 55, p. 14-19, apr. 2018. ISSN 2309-3072. 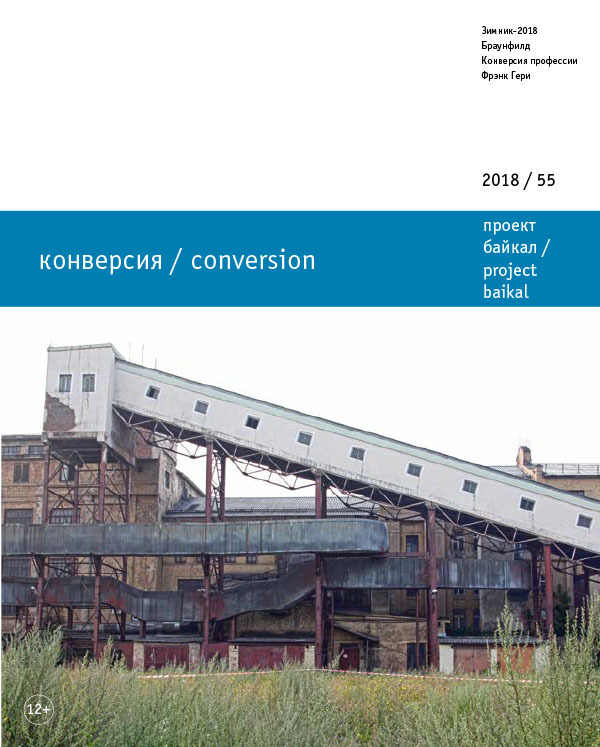 Available at: <http://projectbaikal.com/index.php/pb/article/view/1274>. Date accessed: 22 apr. 2019. doi: https://doi.org/10.7480/projectbaikal.55.1274. the Children’s Architecture and Design Center “Piramida”; creativity; pedagogy; art education; design; art objects.